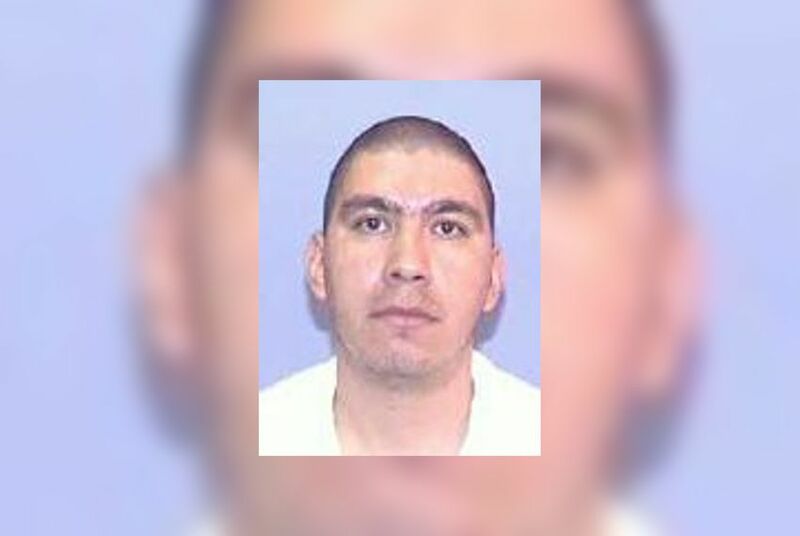 An El Paso judge on Tuesday recommended a new trial for Rigoberto Avila, a death-row inmate sentenced in the 2000 death of a 19-month-old, based on new doubts over the scientific testimony used to convict him. That’s largely the result of a trailblazing 2013 Texas law that allows courts to overturn a conviction when the scientific evidence that originally led to the verdict has since changed or been discredited. While that law, often referred to as the “junk science law,” has sent several death penalty cases back to court for further review, Avila, 46, is the first inmate to receive a favorable recommendation from a district court. The case now heads to the Texas Court of Criminal Appeals, which will weigh Perez's recommendation. In a 2001 trial, El Paso County prosecutors claimed Avila had killed his girlfriend’s infant son, Nicolas Macias, while babysitting him in 2000. Avila’s lawyers claimed he did not hurt the child and that the fatal injuries could have been caused by Nicolas’ 4-year-old brother. Prosecutors said it would have been practically impossible for a toddler to have caused such injuries so it must have been Avila. “There’s no other way the kid could have died,” prosecutors told the jury at trial. Judge Annabell Perez examined new scientific evidence and concluded that if that evidence had been available at trial it “probably would have led jurors to harbor reasonable doubt about his guilt” and that “the State presented false and misleading evidence and argument” that likely affected the jury’s judgment. Avila was originally set for execution in 2013, but he petitioned for a new trial the same week the new law went into effect. In March 2017, the court held a multi-day hearing, which included expert testimony indicating the 4-year-old “may have been physically capable of” causing the fatal injuries, according to Perez’s Oct. 9 order.